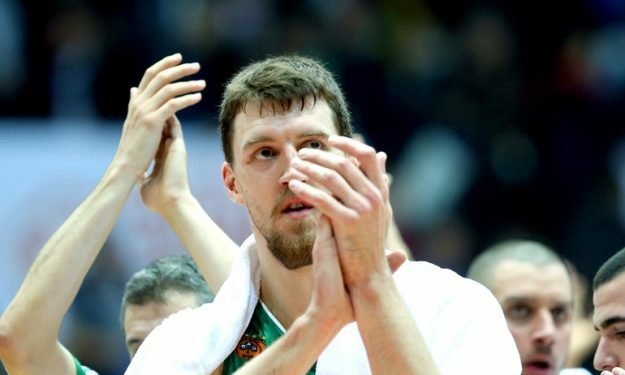 Sasha Pavlovic and Ognjen Kuzmic are no longer players of Panathinaikos. The two players have lost their roster spots in the Greek league by Elliot Williams and Vince Hunter due to the league rules which allows only 6 non Greek players to be used. With the Euroleague season being over, both of them could not compete any more for the Greens. With coach Argiris Pedoulakis on board replacing coach Djordjevic, the team decided to release them, while Nikos Pappas who was not practicing with the rest of the teammates during the last few months, returned to the roster. Pappas was troubled by injuries, but it was also a decision of coach Djordjevic to keep him out of the team due to disciplinary reasons. Also former player Kostas Tsartsaris was added to the coaching staff under Pedoulakis.